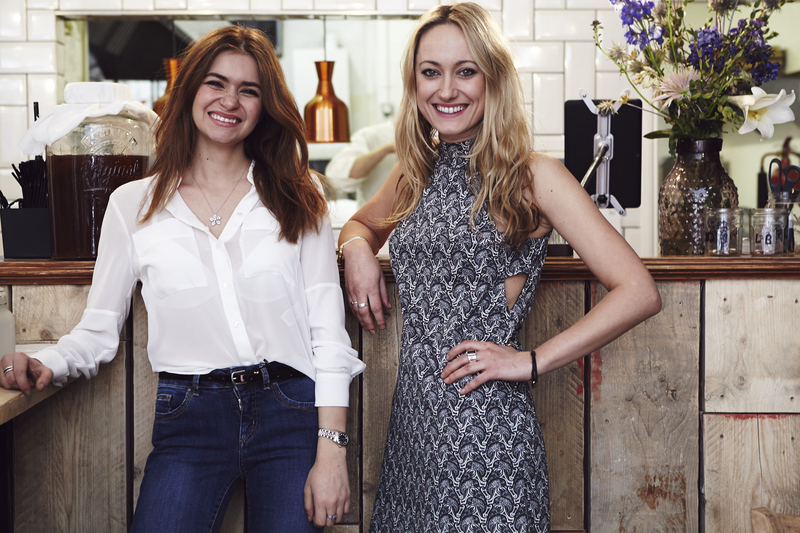 Model Management, Publishing and the restaurant business don’t have that much in common, but that didn’t stop Lucy Brown and Jenny Quintero giving up their jobs to open a chic London eatery in Covent Garden. 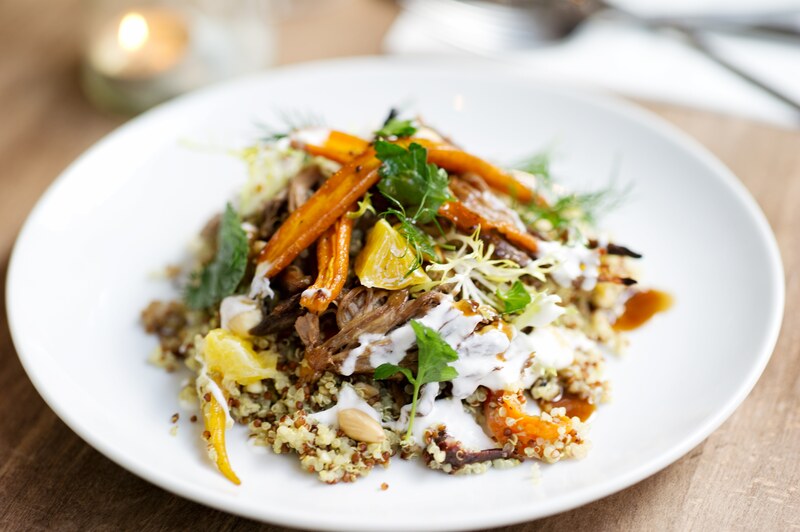 It’s only been six months since Jar Kitchen threw open it’s doors, but co-owners Jenny, 28, and Lucy Brown, 30, have already worked their way on to Time Out‘s 100 Best Restaurants in London. 1. How did you know you were in the wrong career? I went to uni and then like most people just fell into a career and continued to follow the path that seemed to be taking me further and further. I got to a comfortable place and felt that there was still something else I wanted to do. 2. What’s been the highest point? The highest point was being able to finally open the door. Everything seemed to take just that little bit longer then we’d planned. We almost ended up with a property in Shoreditch and lost out at the very last second. 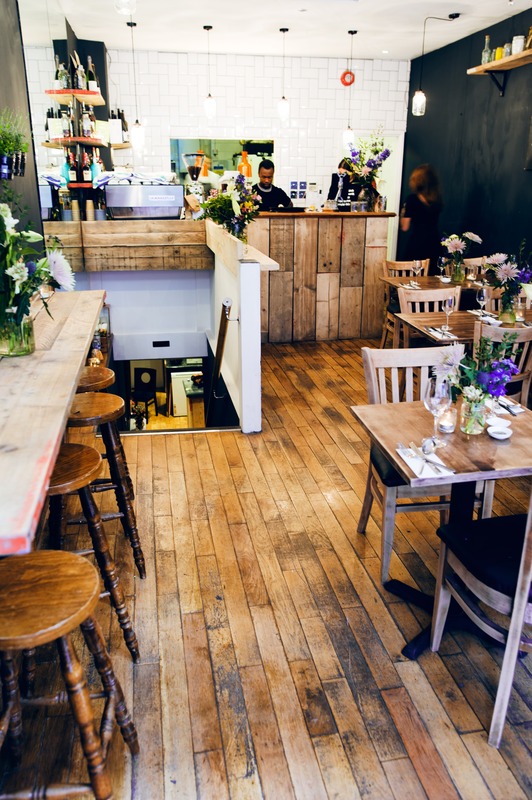 Then when we came across this tiny run down Thai restaurant on Drury Lane we knew it was an amazing spot, but it needed a lot of work! It took us just over a month to finish the renovations which we did mostly ourselves with the help of friends. We learned to upholster, sand, paint, and tile and we were at the restaurant every day from 9am until midnight most nights. The night before we opened we stayed until 3am trying to get the place in as best state as possible. Tearing down the brown paper we had screening us from the outside world, and finally unveiling the place, was a truly fantastic feeling. 3. And what’s been the hardest thing? The hardest thing has probably been getting the right staff. Unlike some industries we are totally dependent on people being physically well and present every day. The hours are long and particularly stressful, especially in the kitchen. It took us a good couple of months to find the right Head chef and when we eventually found Dom Moldenhauer we knew we couldn’t have hoped for better. He’s come from fine dining and Michelin-starred kitchens but also headed up the world’s most sustainable cafe (The Green house in Perth). He was working at Heston Blumenthal‘s Dinner when we met him and he agreed to come on board. We’ve had some ups and downs trying to find the right people to support him in the kitchen as it’s important he has a strong team. Without them we couldn’t have the kind of restaurant we wanted. 4. What’s your advice to anyone thinking about making a drastic career change like you? Think about it carefully and write a business plan, get advice and do a lot of research. We’d been speaking about doing something together for a few years and it took us a good year before we took the plunge. Then we both left our jobs and found work in restaurants for the next six months to get into the flow of things and free up time to do courses. The more you can prepare the better. In the industry, people like Jason Atherton and Angela Hartnett are examples of hard work and success. Their restaurants are amazing and its great to see them continue to grow. Both our families are full of strong women. Lucy’s mum came from a family of butchers and doesn’t mind getting her hands dirty and really working hard. My mum was a single mother from Colombia who raised 2 children in a place where she could hardly speak the language. We aren’t scared of manual labour and grew up knowing how important it is to work hard. 6. What’s the most important thing people who want to get into the restaurant business should know? Some times its good and exhausting, and sometimes it’s bad. When that happens it’s terrifying. But every day is like a clean slate and you just have to get on with it. You need to be very organised with the accounts and be confident that you understand the financial side of things. 7. Did you ever have any crises? And how did you overcome them? We had a few! The venue itself is a pretty old building so we’ve had to deal with unexpected things like the door not closing because we’re in a wind tunnel, functioning with just the one bathroom because the other had damp and the kitchen roof leaking. We’ve just had to think of the most efficient and practical solution, no amount of planning could have accounted for that. The main thing is just to act quickly, as closing isn’t an option. 8. What are your career #goals? If all goes well we would love to continue down the restaurant path. There will never be another Jar Kitchen because its uniqueness is what keeps it special. But we would like to have some more venues, a seafood one next! 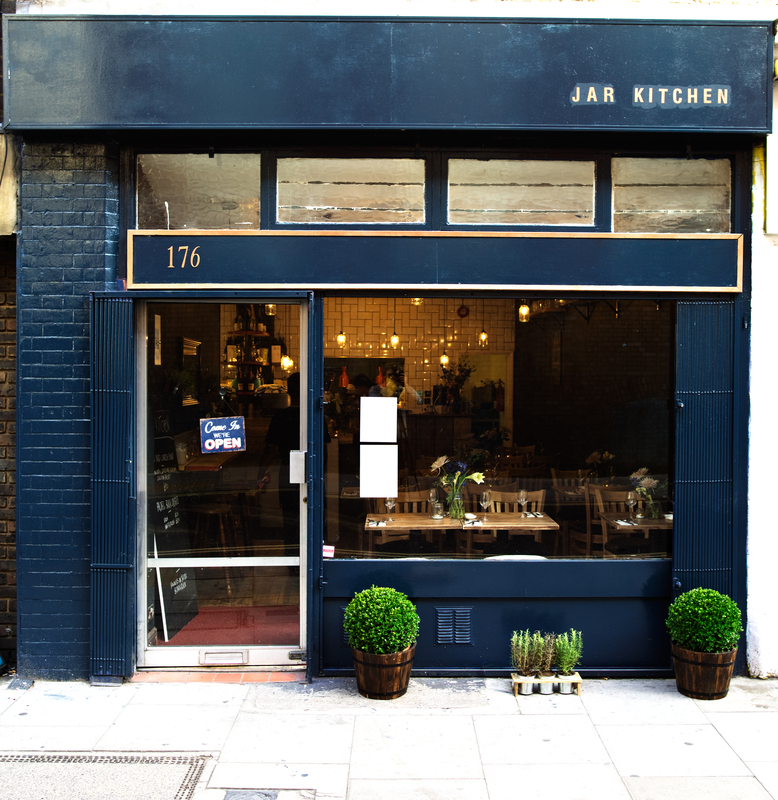 Check out Jar Kitchen’s website here.